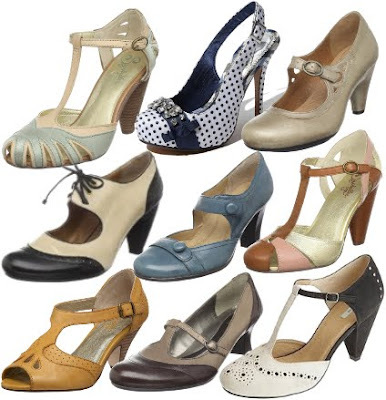 I love shoes. I love dessert. Now, I can have both in one. 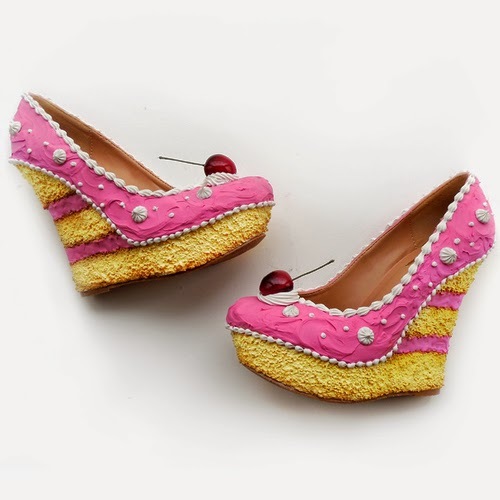 Shoe Bakery serves a smorgasbord of delectable, wearable treats. 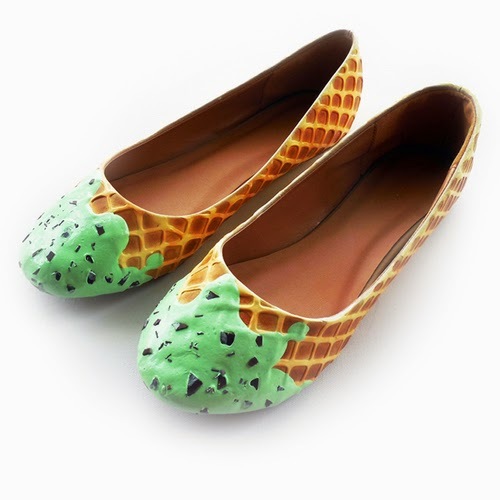 These dessert-themed shoes range from the adorable Pink Cake wedges to buzz-worthy Pumpkin Spice Latte flats to cool Mint Chocolate Chip shoes. Go ahead and indulge your sweet tooth with some sweet treats for your feet(s). 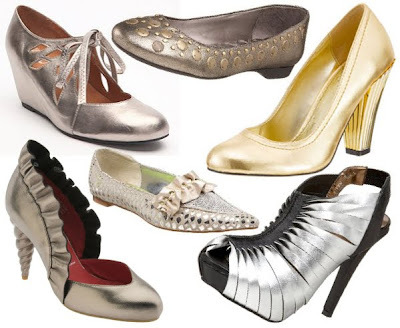 Nice blog your creativity with stilettos is fantastic.